The head of the airline's Development and Resources Department, Rami Yogev, is suspected of helping a large-scale drug trafficking network bring nearly 15 kilograms of cocaine into Israel from South Africa; former Shin Bet agent also among suspects in the case. Police arrested a senior El Al on Monday who is suspected of being involved in a large-scale drug trafficking operation. The airline official, Rami Yogev, 53, is the manager of the Development and Resources Department at El Al and has been working for the company for 25 years. As part of his job, Yogev serves as the liaison between El Al and the Shin Bet, which determines the security arrangements for EL AL flights and their representatives abroad. As such, Yogev is granted a top security clearance—one of the highest in Israel—and is authorized to enter restricted areas housing the planes, and load and unload special supplies, including weapons. According to the the Israel Police's Unit of International Crime Investigations, as a member of a drug trafficking network, the suspect allegedly used his security clearance and free access to company's planes to smuggle large amounts of cocaine to Israel. Three other men suspected of involvement in the drug trafficking network were arrested. One of the suspects was identified as ex-Shin Bet official Beno Shalom, who served for 12 years as an agent in the Shin Bet's Jewish Division and was even involved in a secret operation in which he infiltrated an extreme right group. Testimonies gathered by the police suggest that the network had a drug smuggling "route" between Johannesburg, South Africa, to Israel, and managed to smuggle in nearly 15 kilograms of cocaine. Yogev was suspected of assisting the network in airport security checks. The Rishon LeZion Magistrate's Court extended the remand of Yogev, Shalom and another suspect, Roy Chen, until Tuesday of next week. 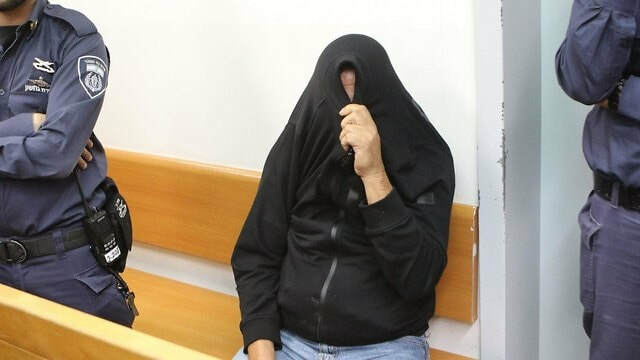 "We believe that the suspect (Yogev) played a larger role in the operation than the other suspects so far," a police representative said at the court hearing. Yogev's attorney said that his client "denies these allegations. Due to his classified nature of his job, I cannot elaborate further. We are confident that the police will release him soon." The other suspects also denied their involvement. El Al said it "views these allegations gravely and awaits the result of the police investigation." Israeli minister of Strategic Affairs Gilad Erdan, on Tuesday, said he would reconsider his official stance on denying entry to an American student over alleged links to the boycott, divestment and sanctions movement if she publicly condemned a boycott of Israel. 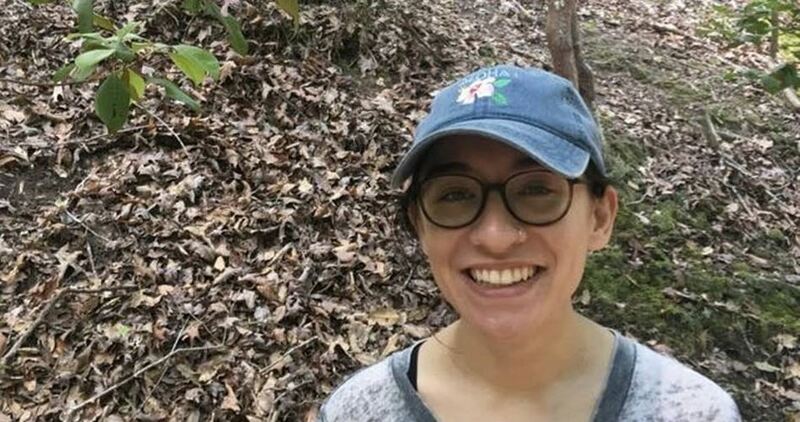 Last week, Lara Alqasem was barred from entering the country despite obtaining a student visa from the Israeli constulate in Miami, because Israeli authorities claim she supported and took part in campaigns boycotting Israel. Since then, according to the PNN, she has been detained at Ben-Gurion Airport, pending a final ruling on her case. Her first appeal was denied. The second appeal is expected to be heard in the coming days. On Monday, The Hebrew University of Jerusalem’s senate called on Erdan and Interior Minister Arye Dery to allow Alqasem into Israel. In an unusual step, the university also asked to join Alqasem’s appeal to the district court against the decision to deport her. “Beyond that it [the Hebrew University] gave a scholarship to someone whose activity in the U.S. is to violently silence voices in U.S. campuses … the Hebrew University assists her, giving her a tuition scholarship at the expense of other students and appeals to the court,” he said. Israel has denied entry to a University of Florida graduate, claiming the female student is involved with a group that urged a boycott against the country for its policies toward Palestinians, according to Israeli news reports. 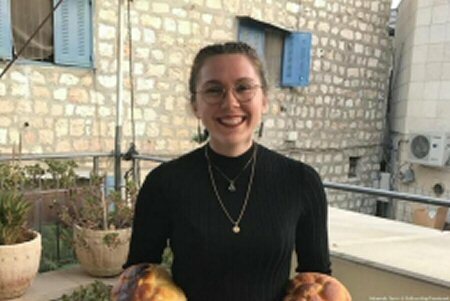 Haaretz and The Times of Israel said that 22-year-old Lara al-Qasem, a US citizen with Palestinian grandparents, was prevented from entering Israel after she arrived at Ben Gurion Airport on Tuesday. Al-Qasem had been granted a student visa from the consulate general of Israel in Miami to study in a master’s program at the Hebrew University of Jerusalem, Haaretz reported. The visa was valid for a year. The consulate general confirmed on Thursday that the visa was issued in Miami. Lior Haiat, the consul general of Israel in Miami, told the Miami Herald in a statement: “Every country has the sovereign right to decide who is admitted to enter its borders. Once we realized that Ms. Al-Qasem is involved in anti-Israel activities through the BDS movement, she was denied entry. She appealed to the Israeli courts and the case is still being reviewed. Reports from Israel say al-Qasem was detained and held at the airport by the immigration and border authority, which manages security at Israeli borders, and later ordered to leave the country. According to these reports, the student had served as president of Students for Justice in Palestine when she was a student at the University of Florida in 2016-17.